This is by far one of the most interesting musical collaborations I have been a part of in my experience with StudioPros. Marius Billy is an anthropologist and employed with the Embassy of Congo based out of Stockholm, Sweden. Not only was Marius communicating to me from Sweden in a second language, but the material we were producing had world influences of the Congo. When we initially talked about the concept of the album, I addressed Marius’s concerns about our team being able to capture the native sound of the Congo that he had envisioned. I’m so proud of the way it turned out. You can clearly hear the musicianship of our team and their ability as they combined jazz instrumentation and world influences. The live world percussion by our percussionist and backing vocals by LaTisha supporting Marius’s lead especially helped put this in the authentic world category. We eventually may even mix in some native Congo instrumentation when Marius brings the final tracks back to the Congo as an alternate mix. How did you first get involved with StudioPros.com? Music has always been an essential tool for my daily life. Frustrated at times, I finally came across StudioPros thanks to an online search. I eventually met producer Kati O’Toole, who has been a key element for the release of this work. She was above all at the heart of all performances and helped transform my vision into a reality, with a fully professional touch. I received a warm welcome from the StudioPros’ production team. They were always ready to assist in the production of my song. I was impressed that the Los Angeles based session musicians got what I was going for, especially because my song deals with local languages from the Congo. 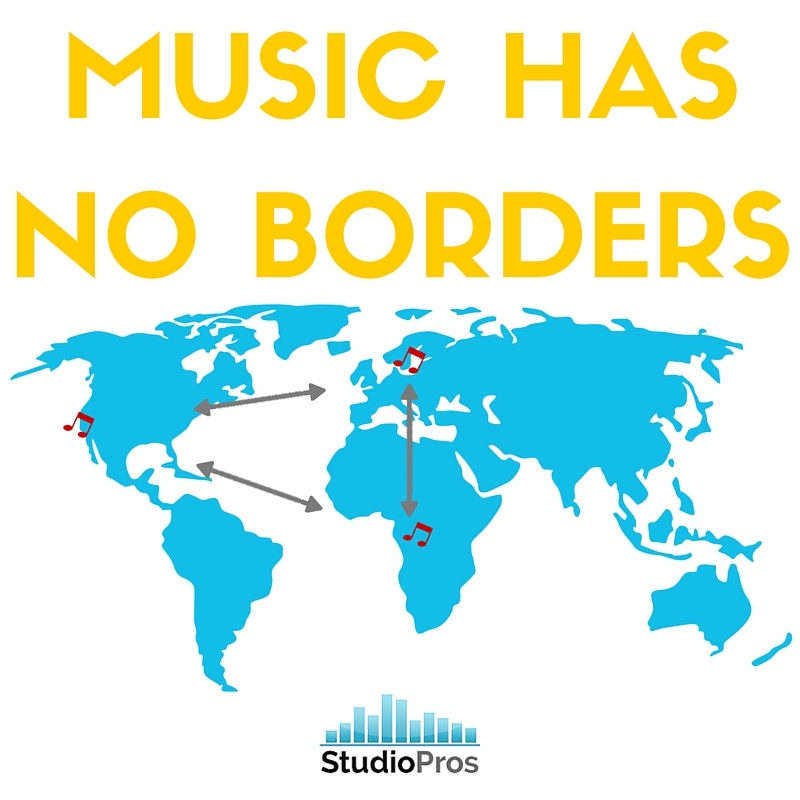 StudioPros is proof that music has no borders. From the initial sketch by the pianist, to the drums, percussion, bass and then guitars, through vocalists, to the professionally sound engineering – the final results are beyond satisfactory! How many songs have you produced with StudioPros? So far I have had produced 6 songs with StudioPros. I intend to do a full album of 12 songs to release in the end. 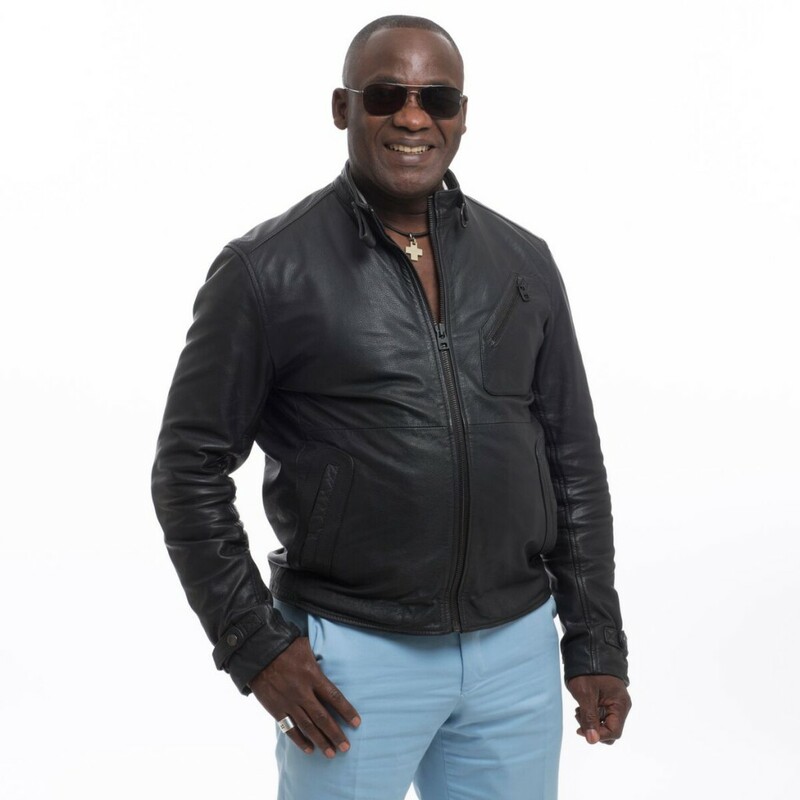 Baye Baya packs a lot of emotion; what was the writing process like for that song? Expressed in one of the local languages spoken in Congo Brazzaville, I applied Baye Baya (from the Batéké language) to reveal that, people are tenants within the life cycle. When a generation is born, it lives until it is called to disappear in order to make room for another one. 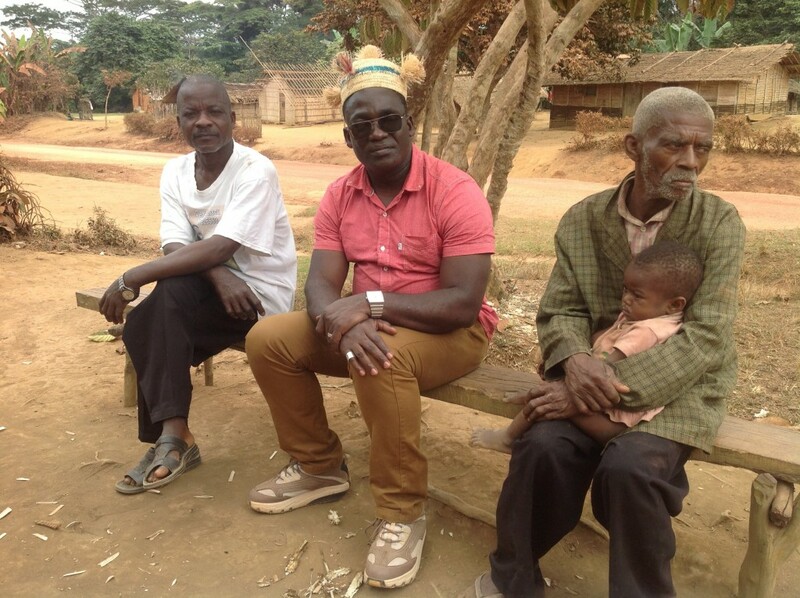 Conversely, BaTéké people believe that a generation ought to highlight the vision of life before it returns to life. Thus, Baye Baya seeks to describe life holds as time periods for people living in the life cycle. It is therefore essential for everyone to love each other, in order to secure future generations. Marius (center) on one of his many trips to Africa. What has inspired you in regards to this project? Inspiration in regard to this album project came from my life of exploring minor fields of pygmy forest communities across the Congo River Basin. I portrayed tracks that most affirm issues in relation to own life but also that of indigenous communities that I have been surveying for a long period of time. AfriqueProfonde is a non-profit organization dedicated in efforts to help Africans. It strengthens international cooperation to achieve social development through traditional cultures in order to preserve a stronger sense of identity. The organization’s mission is therefore allied in encouraging cross-cultural dialog, understanding and education through artistic exchange among individuals and groups within Africa and beyond. What is your plan for your final recording? The next step after this production process is lunch series of events to raise awareness and dissemination for vanishing cultures highlighted in the expected album.